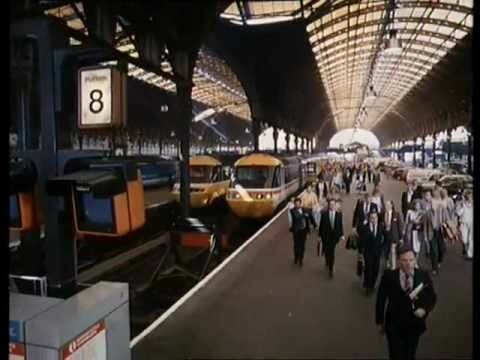 British Rail - Do You Remember? 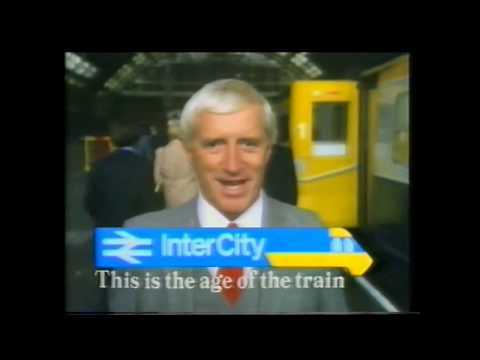 In the old British Rail adverts I remember the voice of a choirboy singing, "This is the age of the train, this is the age..." and Jimmy Saville would promptly say, "...of the train". 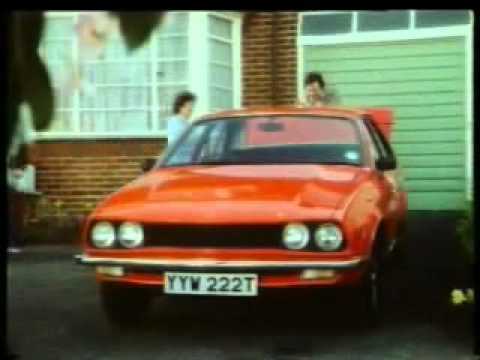 Can't really remember much of the advert apart from seeing trains speeding along and the British Rail logo at the end. Was there much else to it? Do You Remember British Rail? It depended what type of train you were travelling on. Of course the "This is the age of the train" adverts only showed the then new High Speed Trains with their nice comfortable air-conditioned coaches (which are still around now). But there were also still a lot of old 1950s and '60s trains around in the '80s, and I would guess that you were travelling on one of those. This advert prompted the old joke about the reasons behind bleak, cold, uncomfortable rail travel - "Its the age of the train" - boom boom.